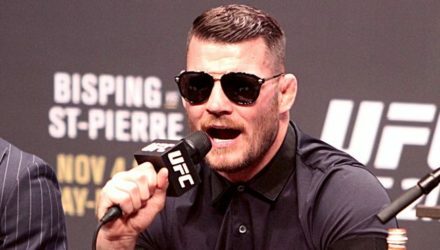 Derek Brunson called out Michael Bisping and now the former UFC middleweight champion has responded. 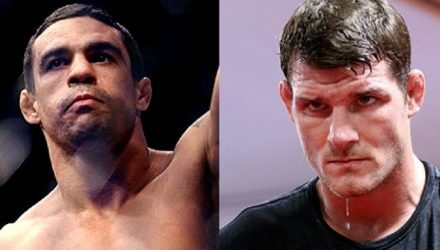 Michael Bisping heard Lyoto Machida call him out this past week and now he's responded. 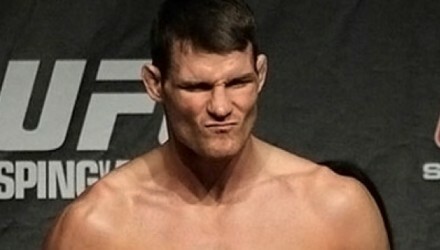 Michael Bisping's dream scenario is in the offing, but will he take it? 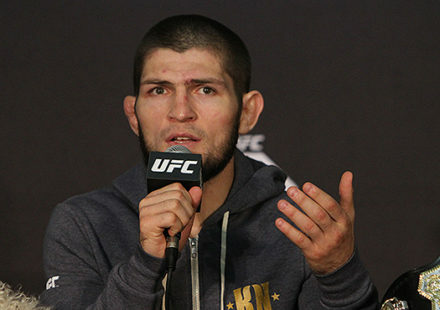 That's what we're all waiting to find out. 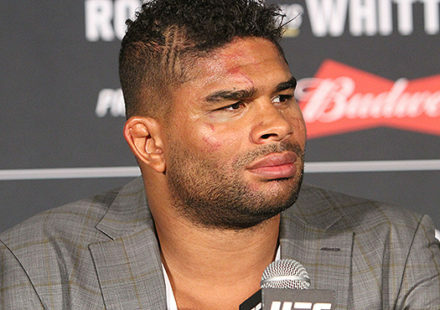 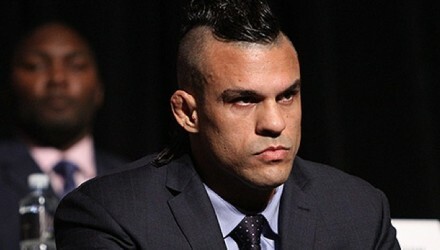 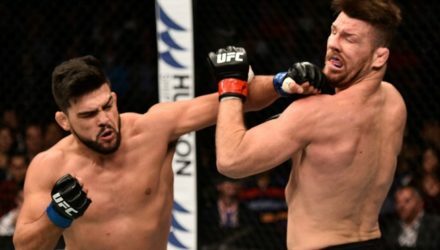 According to UFC president Dana White, Vitor Belfort could have fought Sunday night, but is angling for a Michael Bisping bout. 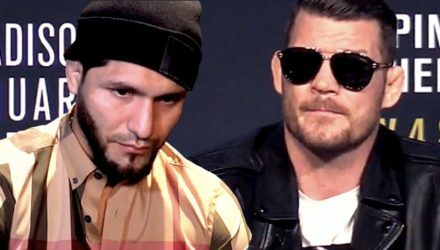 Jorge Masvidal posted an alleged private exchange with Michael Bisping, calling him racist, amongst many "not safe for work" things. 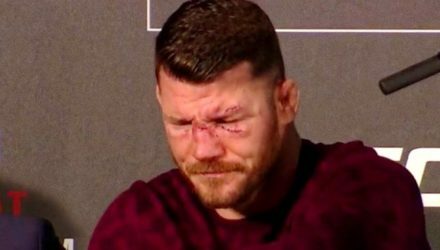 Michael Bisping was ordered to pay his former agent more than $400,000, but not before the two got into a "scuffle" outside the court room. 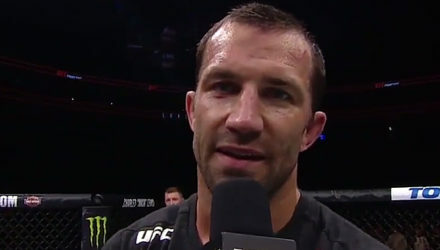 Former middleweight champion Luke Rockhold is relieved that Georges St-Pierre relinquished the title, shoots down Kelvin Gastelum's complaints. 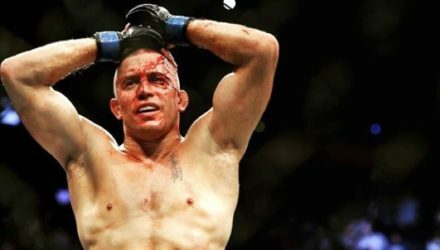 Dana White doesn't sound very hopeful that Georges St-Pierre will return to the UFC again. 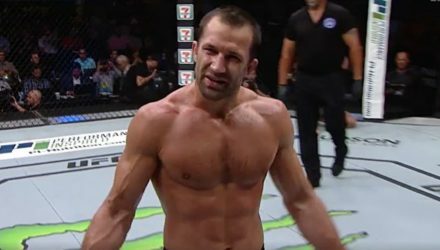 Former middleweight champion Luke Rockhold isn’t happy with the current state of the UFC’s 185-pound division or the sport as a whole. 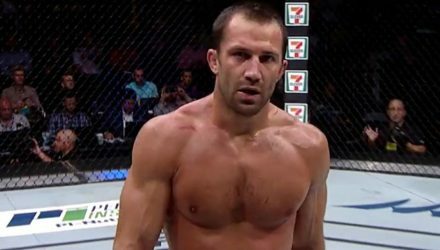 The biggest critic of Georges St-Pierre getting a middleweight title shot in his return at UFC 217 was former champion Luke Rockhold. 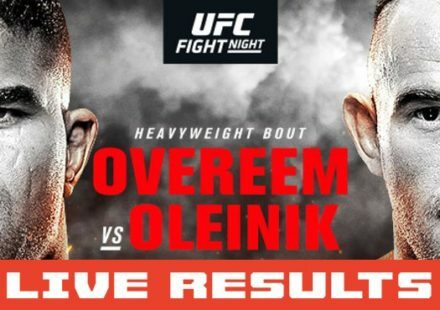 UFC Shanghai was a big success for the promotion, leading it to its seventh sold-out event of 2017. 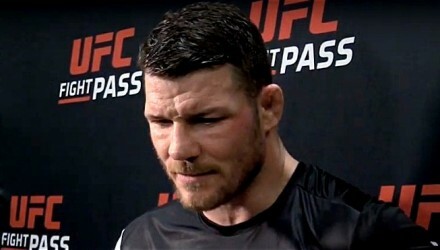 UFC president Dana White explains how Michael Bisping could be allowed to fight just three weeks removed from a third-round loss to Georges St-Pierre. 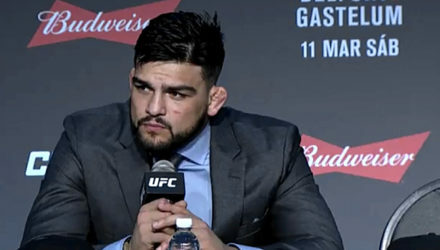 Watch Kelvin Gastelum and Michael Bisping in the Octagon after their UFC Fight Night 122 main event fight in Shanghai, China. 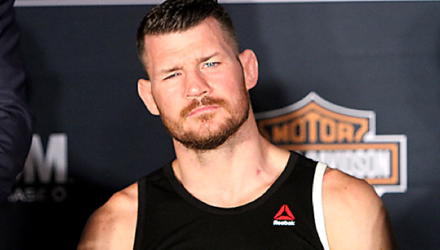 Former middleweight champion Michael Bisping stepped up on short notice to replace Anderson Silva against Kelvin Gastelum in the UFC Shanghai main event. 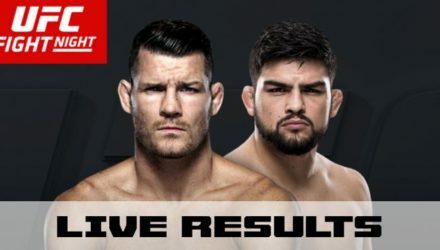 Watch the UFC Fight Night: Bisping vs. Gastelum post-fight press conference streaming live from Mercedes Benz Arena in Shanghai, China. 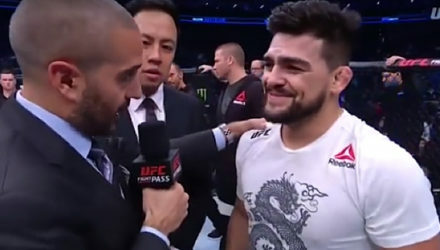 Dan Hardy dissects the UFC Fight Night Shanghai main event between No. 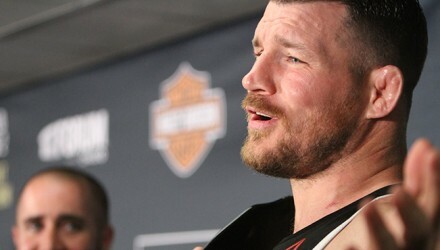 2 ranked Michael Bisping and No. 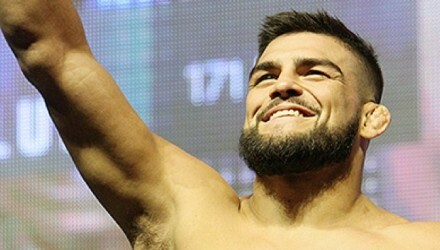 9 ranked Kelvin Gastelum. 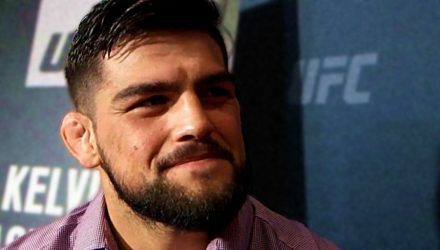 Kelvin Gastelum is confident that he will make a statement with a big win in Saturday's main event at UFC Fight Night Shanghai. 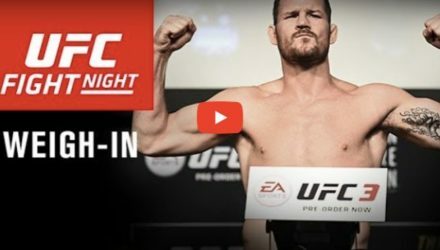 Watch the UFC Fight Night Shanghai official weigh-in from Friday, November 24 in Shanghai, China. 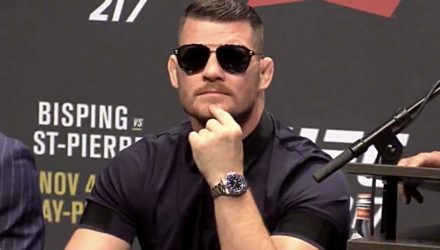 The UFC Shanghai main event between Michael Bisping and Kelvin Gastelum got the green light at Thursday's weigh-in, but it wasn't without hesitation. 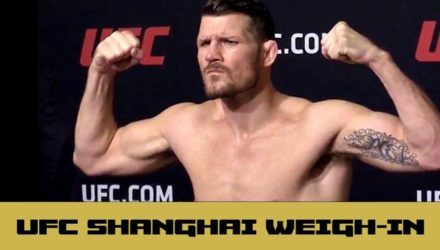 Watch the UFC Fight Night Shanghai official weigh-in on Friday, November 24 at 6 am ET / 3am PT live from Shanghai, China.